I have worked on some systems that I can apply on any business and any industry for multiple goals. 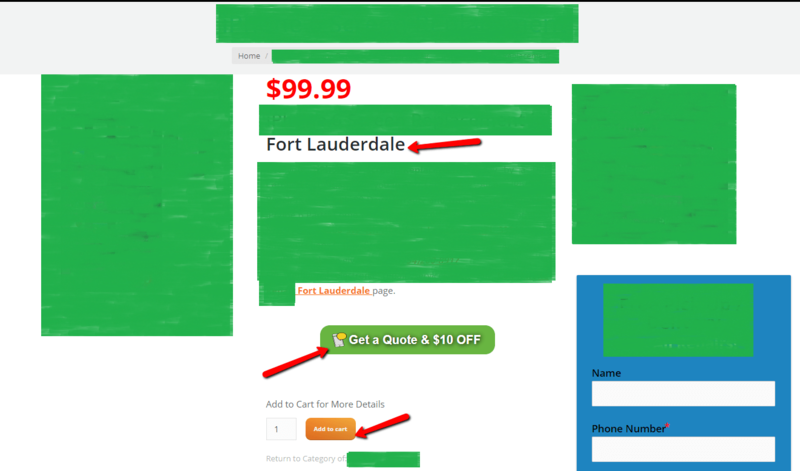 I have prebuilt database information that I can use to create any local business website in every single state with their most population cities to hit local traffic for every single of them! Lets say we got our business in Florida Orlando and we have only one location in Orlando but we want to make more sales overall in unites states and we want to be visible in every cities as well such a local company that serves them easily thru shipping. 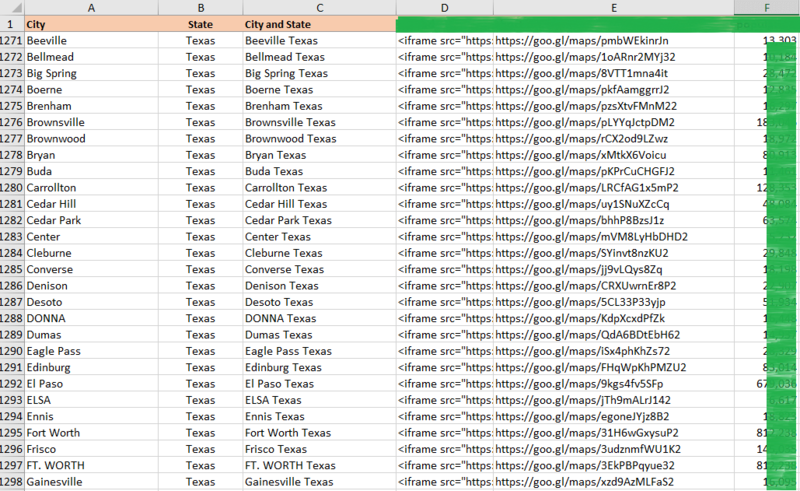 I can use my prebuilt database information to gather their city names, population. map links, city links etc many useful information to create a website to be able to locate a local authority on these cities so we can be appear on search list to reach customer in these cities! Same idea actually I can make for international to reach all these international customers hit by these foreign cities as well! I can use all these different unique inputs to show how powerfull we can be in all other cities and nationally with many custom variations for each business and industry.